Some of the Philippines’ largest corporations are digging deep into their corporate social responsibility (CSR) budgets to construct drug rehabilitation centres across the country as the number of people killed in the Duterte Administration’s war on drugs approaches 6,300. The latest is Philippine’s tenth richest man, Andrew Tan, chairman of Alliance Global Group (AGG), one of the Philippines largest conglomerates with activities in property development, liquor, tourism and leisure, and the Philippine franchise holder for McDonald’s hamburger and fast food restaurants who pledged P1.2 billion (US$24.218 million) to construct four drug rehabilitation centers across the country; including a mega 6,852sqm (73,463sqft) center inside Camp Bagong Diwa in Taguig city, Manila due to be finished by the end of the year capable of accommodating 500 patients. While more than 700,000 drug users and addicts have ‘confessed their sins’ and surrendered to police in the hopes of not being summarily executed, the country’s 44 drug rehabilitation centers – only 15 of which are government owned – have buckled under the strain, with Benjamin Reyes, chairman of the Dangerous Drugs Board (DDB), telling Reuters that combined they only had the capacity for treating 7,200 patients. Speaking during the signing ceremony for the 500 bed Taguig city rehabilitation center Mr Tan said “it was part of the company’s social responsibility in helping the government accommodate the rising numbers of drug surrenderers and help prepare drug dependents to slowly regain their normal lives in a safe and healthy way”. Managed by the Philippine’s Department of Health (DOH) the Taguig city drug rehabilitation center will include facilities such as a swimming pool, gymnasium, basketball court, ward, physical therapy center, out-patient department building and support buildings. AGG is not the first company to step up and contribute funds to the construction of drug rehabilitation centres in the Philippines. In late November Chinese tycoon Huang Rulun donated P1.4 billion ($28 million ) for a mega drug rehabilitation center capable of treating 10,000 patients in Fort Magsaysay, Central Luzon. 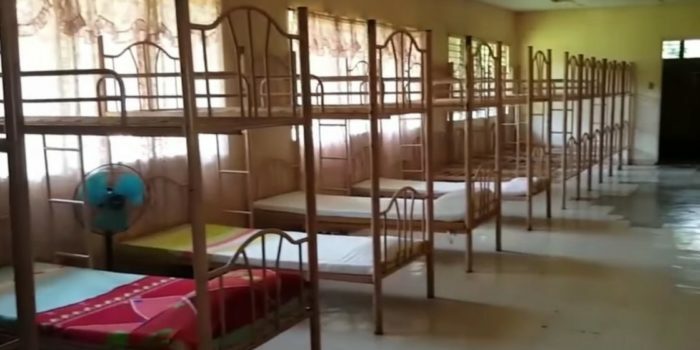 Early last December Philippine multinational publicly listed conglomerate San Miguel Corporation (SMC) said that it was donating P1 billion ($20 million) to construct a drug rehabilitation centre in the province of Bataan. 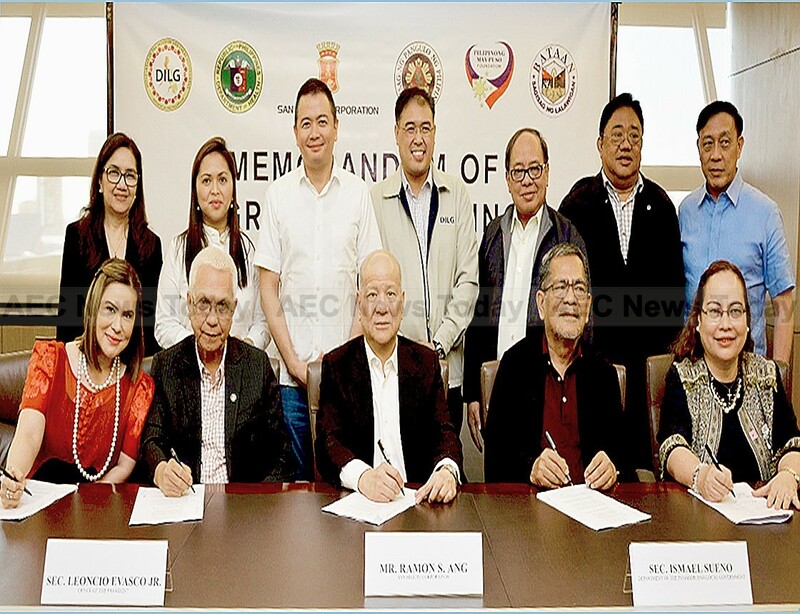 At the time SMC chief operating officer Ramon S. Ang said: “We want to be able to do our part in helping drug dependents reform – especially the youth. With the right guidance we’re hopeful they can re-enter society with positivity and become productive individuals. “We want this facility to have significant meaning to [the] many families who have been affected by illegal drugs. We hope it will provide former drug users the means to truly change their lives for the better, for good”, he added. The agreement will see SMC provide funding and undertake construction of the rehabilitation centre on land provided by the Bataan provincial government. The DoH will run and maintain the facility. A programme run by non-governmental organisation (NGO) Pilipinong May Puso Foundation (PMPF) will provide skills training, including entrepreneurship, handicrafts, basic computer and information technology skills, horticulture and animal raising, and others. The former chairman of PhilWeb Corporation, Roberto Ongpin, which up until it suspended operations in August 10, 2016 was a major Philippine internet gaming company, has also vowed to spend between P2 million and P3 million ($40-$60,000) a month to help the government address the lack of drug rehabilitation centres.